For more than 18 years, we have developed software solutions to help you better organize and optimize client engagements. We will make your work life better as you IMPROVE interactions with clients, SEE deeply into their teams, and GENERATE more accurate and timely results by using Avii™ client engagement software. Auditors, advisors, management consultants, risk managers and compliance managers leverage Avii to serve the world's most dynamic and demanding individuals, companies, organizations and government entities in the world. Lyle envisioned Avii based on the collective contributions made by the amazing executive assistants, personal assistants and corporate office managers he’s worked with during the past 25 years. He knows how valuable these team members are to the culture, operations and progress of every successful company. He spends his day listening to customers, reading the market, and steering Avii on paths that solve real world problems for consultants in all scenarios--from Global 1000 consultants who serve the most complex clients in the world...to the vast majority of consultants who work in offices of 20 or fewer employees yet serve almost all organizations on Earth. He is a creative and driven software executive, with a productive history and disciplined approach for leading data-driven changes through strategic market analysis, rapid-growth organizational uplifts, metered international expansion, and value-based human capital development. 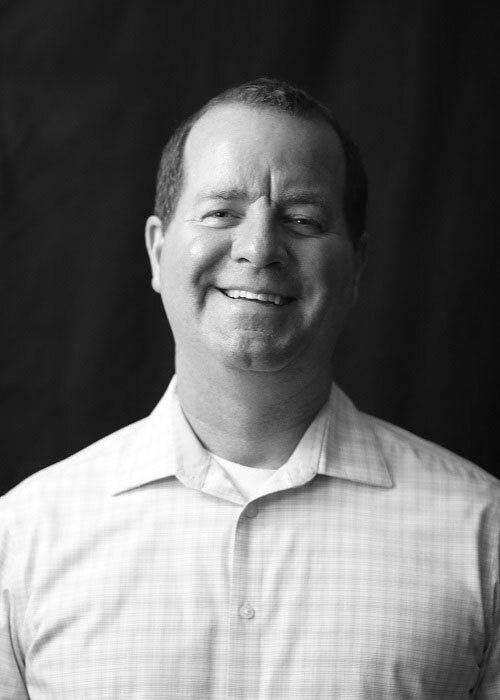 Lyle gained his 20+ years of leadership experience in high technology, clean energy and professional services companies with extensive reach in Cloud, SaaS, Open Source and legal service markets. 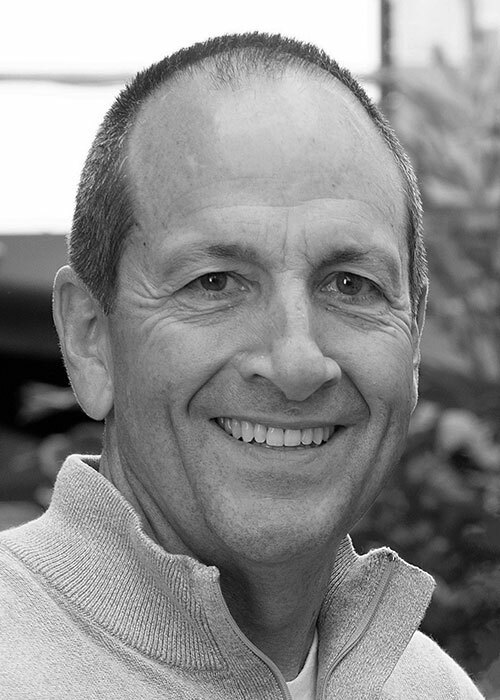 The majority of his career is anchored to venture capital organizations, including Venrock, Northbridge, Canopy Group and Amp Resources; and as a partner to Apple, Google, Amazon, PayPal, Microsoft, Salesforce and other leading software mega-giants. He speaks several languages and has enjoyed overseeing companies and teams in the United States, Europe, Asia, and South America. Lyle graduated from Brigham Young University. Jason is Avii's personal designer and chief architect. He spends his days solving problems with technology to improve the lives of the industry-leading consultants. He enjoys the challenge of helping clients organize deep analysis of the most complex organizational processes, workflows and systems in world. Jason loves to explore how advancements in the technology landscape can be adapted to help people streamline, manage, and advance their daily workload. Jason began his software development career at WordPerfect Corporation. For 20+ years, he has designed and built rich-client and internet-based applications for major corporations, including Corel, Altiris and Symantec. In addition to his role as CTO, he continues to code every day to stay fresh on today's most relevant software technologies. Jason is specialized in network and Internet security. Jason graduated from the Marriott School of Management at Brigham Young University. Rod is Avii's handler. He ensures Avii’s security and availability. Fundamentally, his daily work makes the Avii platform possible. Staying a step ahead of technical and business requirements and service needs of our clients is no easy task, as they pass down the highly-demanding specifications and goals of the Global 1000 clients they serve. At Avii, being COO requires that Rod tap into both his inner-geek and his business suit on a daily basis. 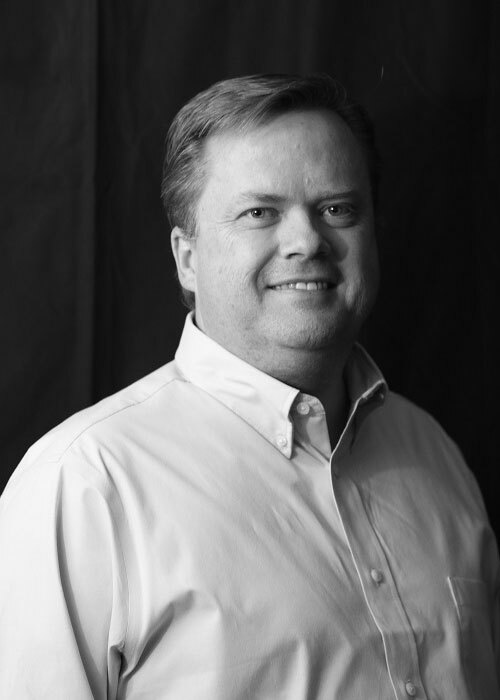 Rod splits his days between architecting impactful technology solutions and managing the business systems that maximize the company and Avii’s platform. 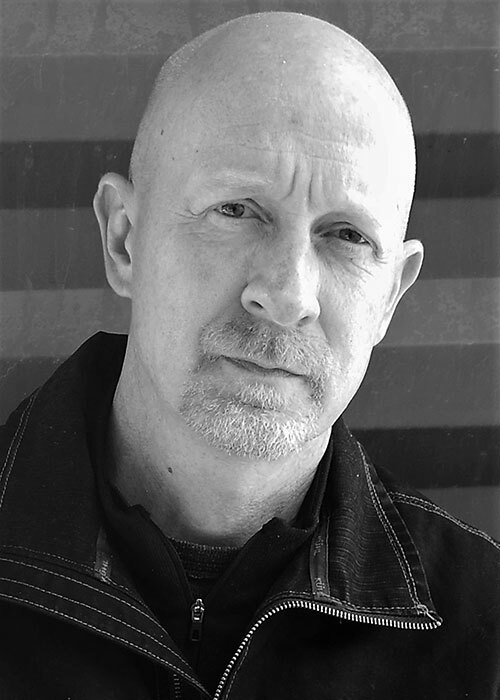 For 25+ years, Rod has held management, architect, development and information systems security roles for enterprise class web applications at numerous Fortune 500 companies, including engineering a significant web interface for Intel's LanDesk product, home automation solutions at Merasoft, pioneering desktop applications at WordPerfect, and professional service management systems at Digital Gateway. Rod graduated from the Marriott School of Management at Brigham Young University. Retired; Board member; Advisor; Former CPA and President of the Utah Association of Certified Public Accountants (UACPA); Founder and former CEO of Advanced CFO, a leading outsourced financial and accounting provider for small to medium businesses that has served more than 900 businesses and participated in raising more than $1.5B in equity, debt and lease financing; Notable clients included Ancestry.com, SkullCandy, SimplyMac, Stance, Control4. Partner of SageCreek Partners, consulting solar, software and technology firms with expertise in all aspects of starting and directing high-growth businesses including strategic direction, fund raising, mergers and acquisitions. Jan’s executive career began with his role of Executive Vice President for Novell during the company’s highest years of growth from 1990-1994. 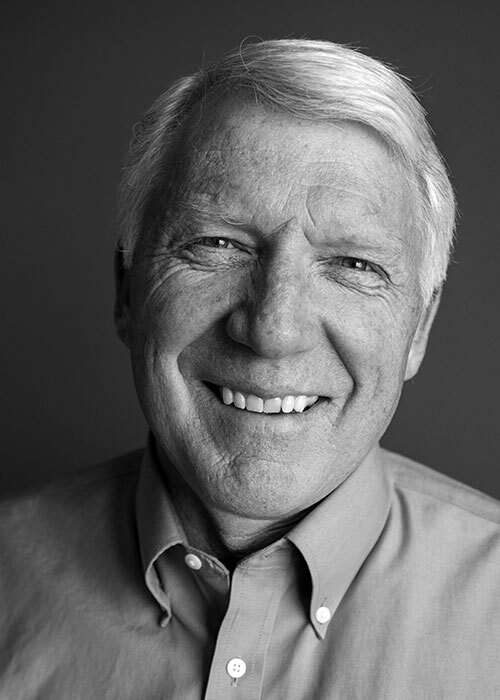 Since Novell, Jan has been founder or a significant contributor to multiple high-tech companies, including KeyLabs, Altiris, Vivint Solar, AviaCode, CentralLogic, AboutTime Technologies, IMSAR and Workfront. Founder and Managing Partner of SageCreek Partners, a consulting organization that helps amazing companies reach their potential. 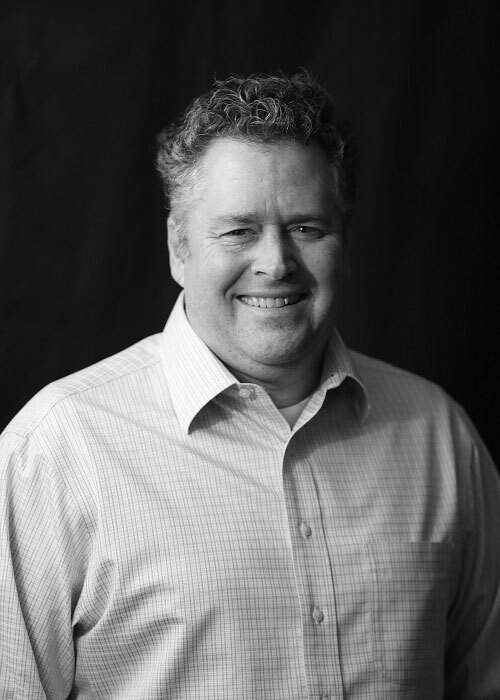 Greg is a renowned serial entrepreneur with a direct role in Vinca, Altiris, Symantec, Omniture, Domo, Vivint Solar, Workfront, Venafi, Cybage and LGCY Power. He was invited to the 2006 World Economic Forum as an industry pioneer and named winner of the 2002 Ernst & Young Entrepreneur of the Year. CPA; Managing Partner of Tanner LLC, a top 150 public accounting firm that specializes in audit, tax and other consulting services including transaction advisory, leadership consulting, and cybersecurity services. 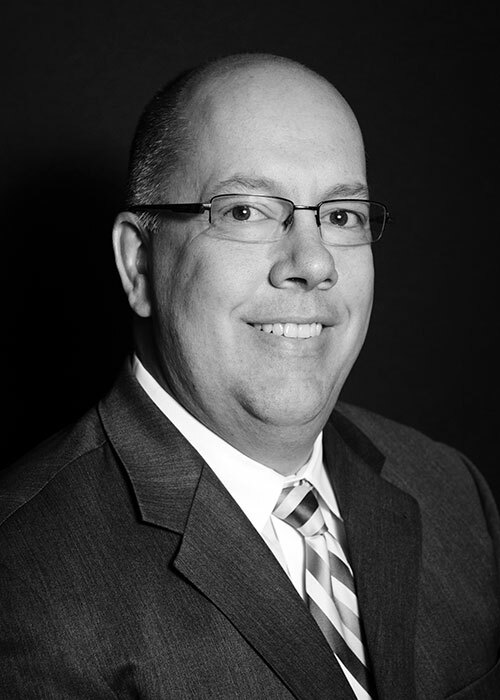 Jeff specializes in tax advisory services to public and private companies in industries including technology, hospitality, manufacturing, medical device, pharmaceutical, and services. Jeff was named one of Accounting Today’s Managing Partner Elite in 2017. Founder and CEO of SnappConner PR. Cheryl is an expert in high-impact communications and thought leadership who has provided strategy counsel and led communications programs for a myriad of executives and companies that include many of the technology industry’s best-known executive leaders and leading technology companies, including Novell, Altiris, Lexmark, Nearmap, Veriato and InsideSales.com. She is widely respected as a maven of social and business networking. 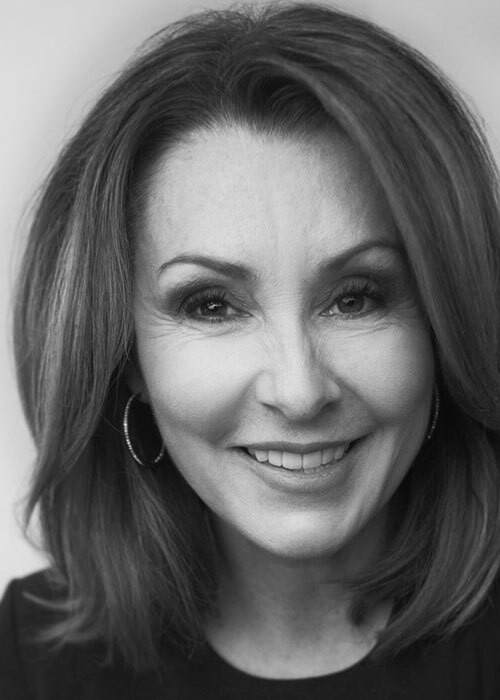 Her clients benefit from her hard-earned, positive reputation among global business and industry outlets including Forbes, Wall Street Journal, Inc. and Entrepreneur. Senior Vice President and CIO at Merrick Bank; Founder and Principal of Rocky Mountain CIO advisory. 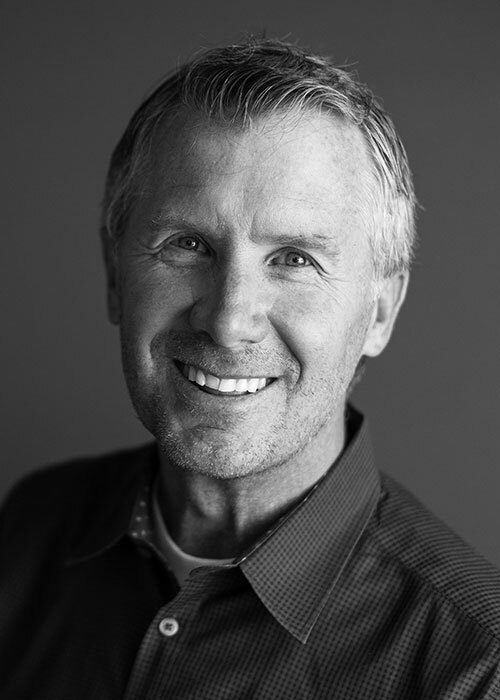 Ken is recognized for evangelizing the strategic alignment between an organization’s long-term business goals and their Information Systems and Technology implementations. He has significant expertise and federal government level experience in data security, transfer, storage and forensics. 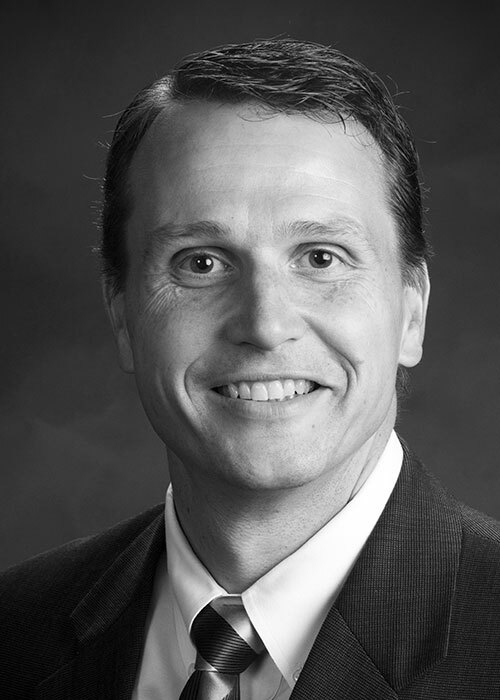 Ken holds dual degrees including an MBA from BYU and a Masters of Information Technology from Walden University, where he is currently a doctoral candidate. Ken hold three U.S. patents for his early work on enterprise security applications. He brings more than 20 years of experience consulting with companies of all sizes as either a fulltime or outsourced CIO. 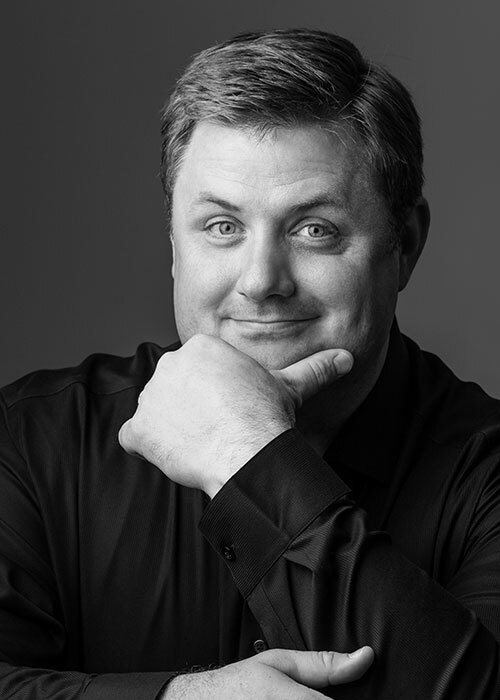 Founder and Chairman of Veracity Solutions, a software development consulting company for clients including Ancestry, Microsoft, Logitech, GE Healthcare and Lumeris. Galen significantly contributed to the evolution of the Agile development process, and to the growth of the software industry in Silicon Valley and Silicon Slopes. With more than 25 years of experience building world-class teams, innovative products and profitable companies across healthcare, finance and education, Galen has helped create more than 500 products for more than 200 companies. He also holds a personal vision of making radical improvements to healthcare within the U.S. Founder and Principal of Hansen Management Consulting, a business growth consultancy specializing in transforming high growth companies into a sustainable business model and culture. Former CEO of GoEngineer during the company’s highest years of growth from 2010-2018, during which revenues soared from $18M to $100M. Brad is recognized as a highly effective driver of successful cultures, growth acceleration and enterprise stabilization.